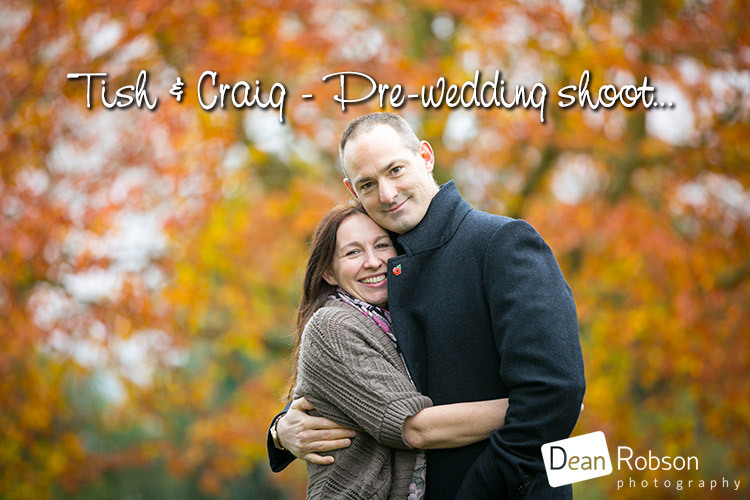 Pre-Wedding Shoot at Shendish Manor: On Sunday I met up with Tish and Craig for their pre-wedding venue visit at Shendish Manor (www.shendish-manor.com) to look around (as I’d not photographed a wedding there before). 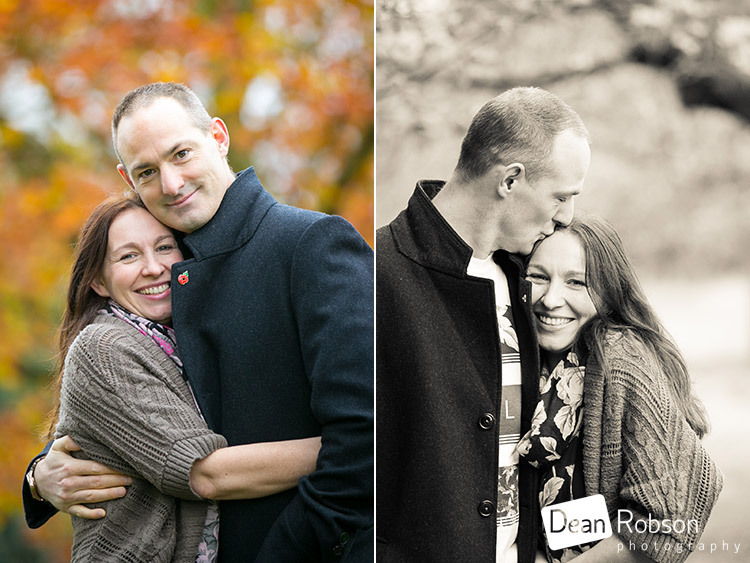 After looking at the locations inside and out I wanted to show them what I mean by natural photographs and how easy it is for them to get the look they wanted. 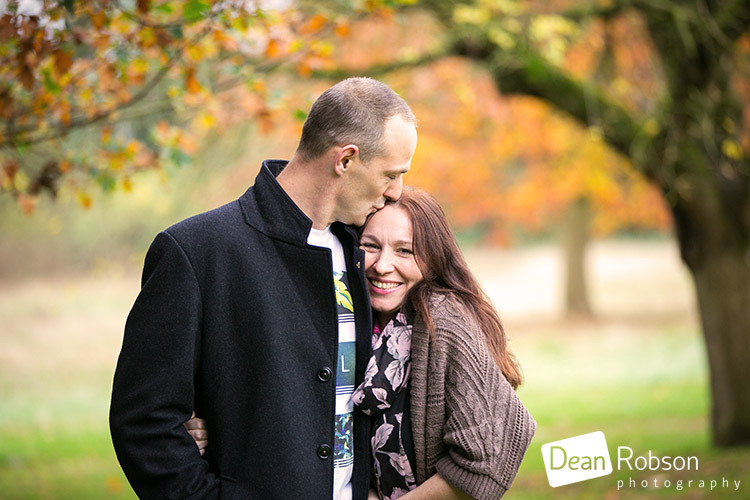 I should point out that this wasn’t a full pre-wedding shoot, more of a taster to help them understand the relaxed way I work and took less than 5 minutes. 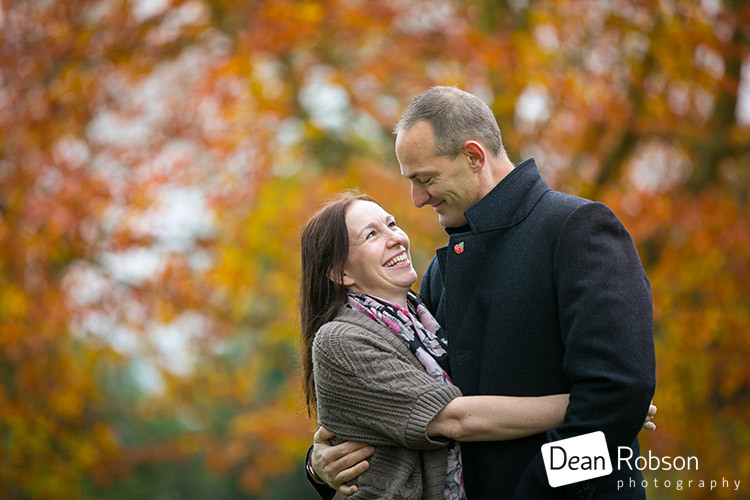 We took advantage of the Autumn colours, rather than using the wedding venue backdrops as I prefer to save these for the final wedding photographs. 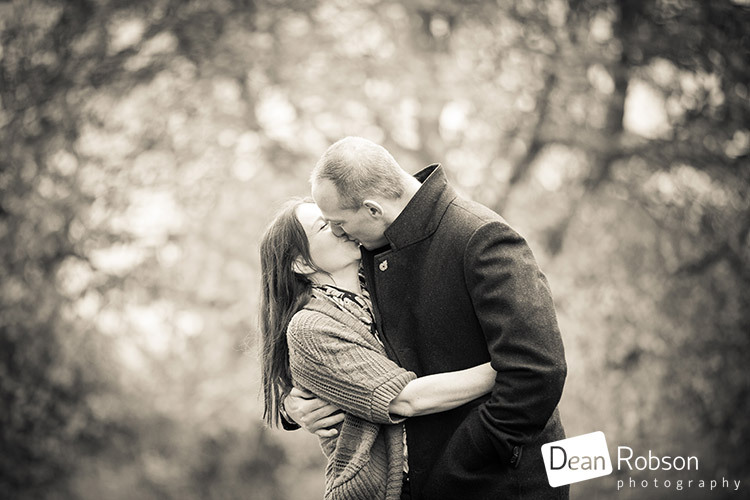 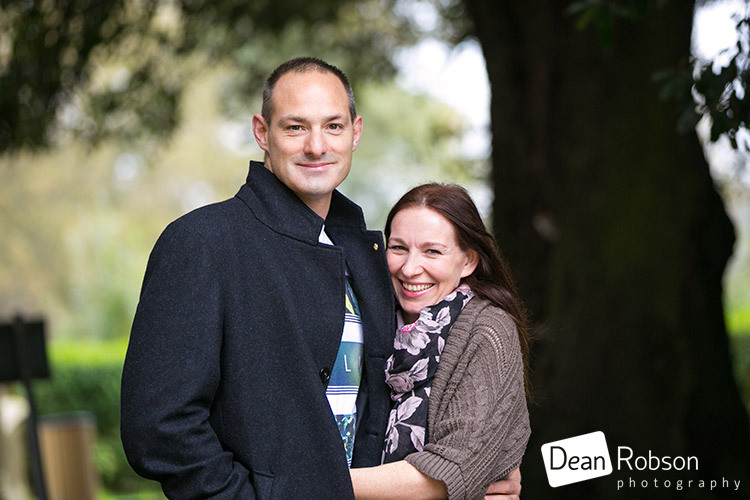 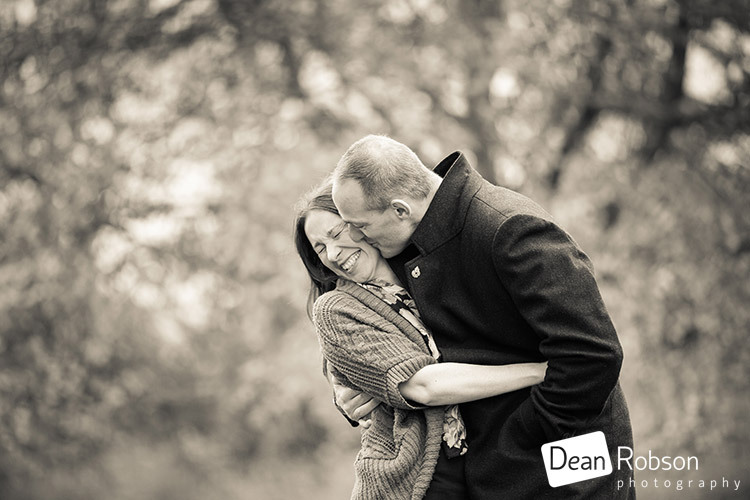 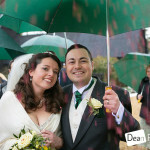 My aim is to make the couple feel comfortable in front of the camera and capture some real expression and emotion. 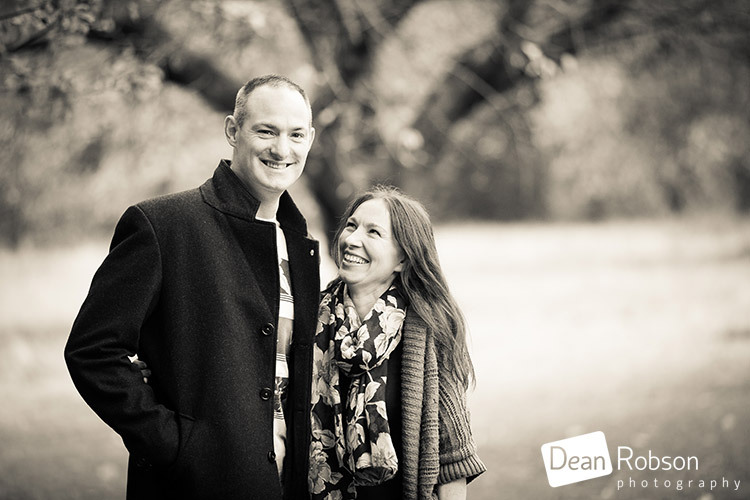 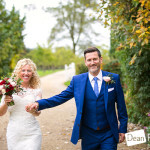 By Dean Robson LBIPP (Blog feature written November 2015) – Qualified and Professional Wedding Photographer based in Sawbridgeworth – Pre-Wedding Shoot at Shendish Manor by Dean Robson Photography – Natural Wedding Photography for Hertfordshire, Essex and the South East of England.